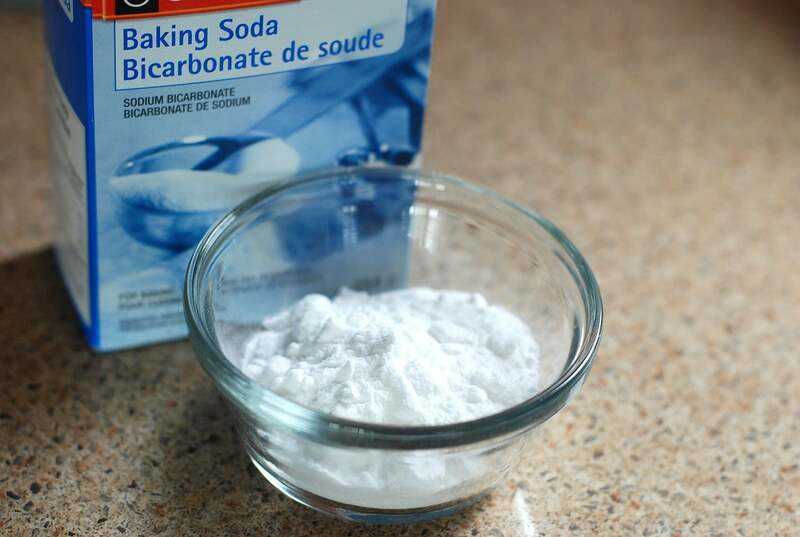 Home » Could Baking Soda Be the Best Workout Supplement You’ve Never Tried? Could Baking Soda Be the Best Workout Supplement You’ve Never Tried? While this sounds like your grandma’s folksy remedy for a kickass workout, baking soda (also known as sodium bicarbonate) might actually have application for strength sports, especially metcons, HIIT, and other workouts that require serious anaerobic output. Editor’s note: The content on BarBend is meant to be informative in nature, but it should not be taken as medical advice. The opinions and articles on this site are not intended for use as diagnosis, prevention, and/or treatment of health problems. It’s always best to talk to your medical professional before beginning any new nutritional or exercise regimen, especially if you suffer from hypertension and are limiting sodium intake. 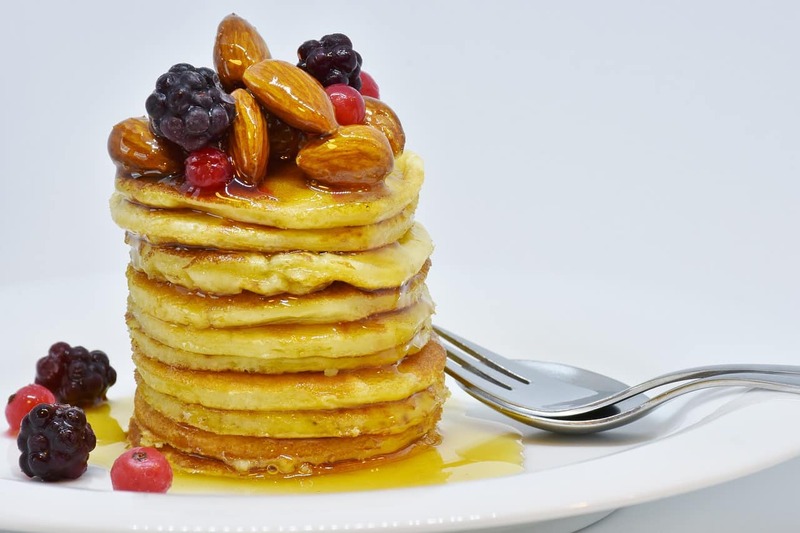 Dirt cheap and dope in pancakes, The American College of Sports Medicine describe sodium bicarbonate as one of the leading ergogenic aids and that has a lot to do with the fact that it acts as a buffer: it neutralizes acid. Some of these byproducts can linger in the muscles and make for a more acidic environment, which can contribute to fatigue. Baking soda seems to help flush them from the muscle tissue and make a more alkaline environment, helping you to perform better for longer. See, bicarbonate is found on grocery shelves but also inside the body. It’s produced by the kidneys and the intestinal tract and it helps eliminate hydrogen ions and reduce acidity in the blood. Take some as a supplement and an hour later you can expect to find more of it in the blood, so you’re less acidic during your WOD. Just when you thought this was the weirdest supplement advice you’d hear, it turns out you may be able to further improve the benefits by combining the baking soda with creatine. Now, along with the aesthetically pleasing hypertrophic effects creatine is well known as a supplement for improving power output. Combining it with baking soda (preferably with beakers and test tubes while cackling through a thunderstorm) could potentially result in a potent concoction for peak power and endurance. Combining creatine and sodium bicarbonate supplementation increased peak and mean power and had the greatest attenuation of decline in relative peak power over the 6 repeated sprints. In other words, better performance in high intensity, intermittent exercise. Earlier research found combining the two was better for improved swimming performance but the authors didn’t compare one or the other alone, and a study performed in 2015 found there was “no meaningful additive effect” of combining the two. (7)(8) So this isn’t ironclad, but there doesn’t seem to be a reason to avoid combining them. Most of the studies use around 200 to 500 milligrams of sodium bicarbonate per kilogram of bodyweight. The higher dose might be more effective, but it’s a lot more likely to product digestive issues. What to do? First off, some studies have found that consuming 300 milligrams per kilo as much as 2.5 hours before exercise still improved performance, so you may not need to shotgun bicarb and immediately start your thrusters. (9) More often, it’s recommended to have two to three hundred milligrams an hour pre workout. Baking soda is a kind of sodium so you may want to be careful with the stuff if you’re hypertensive, but besides that the main potential issue with this very old school supplement is indigestion. That’s why it’s a good idea, if you’re going to try this out, to start with lower doses and work your way up to the 200mg/kg mark, which is generally seen as the minimum for performance. Happy fizzing! Wu CL, et al. Sodium bicarbonate supplementation prevents skilled tennis performance decline after a simulated match. J Int Soc Sports Nutr. 2010 Oct 26;7:33. Lavender G, et al. Effect of sodium bicarbonate ingestion upon repeated sprints. Br J Sports Med. 1989 Mar;23(1):41-5. Hobson RM, et al. Effect of sodium bicarbonate supplementation on 2000-m rowing performance. Int J Sports Physiol Perform. 2014 Jan;9(1):139-44. Portington KJ, et al. Effect of induced alkalosis on exhaustive leg press performance. Med Sci Sports Exerc. 1998 Apr;30(4):523-8. Webster MJ, et al. Effect of sodium bicarbonate ingestion on exhaustive resistance exercise performance. Med Sci Sports Exerc. 1993 Aug;25(8):960-5. Barber JJ, et al. Effects of combined creatine and sodium bicarbonate supplementation on repeated sprint performance in trained men. J Strength Cond Res. 2013 Jan;27(1):252-8. Mero AA, et al. Combined creatine and sodium bicarbonate supplementation enhances interval swimming. J Strength Cond Res. 2004 May;18(2):306-10. Griffen C, et al. Effects of Creatine and Sodium Bicarbonate Coingestion on Multiple Indices of Mechanical Power Output During Repeated Wingate Tests in Trained Men. Int J Sport Nutr Exerc Metab. 2015 Jun;25(3):298-306. Driller MW, et al. The effects of serial and acute NaHCO3 loading in well-trained cyclists. J Strength Cond Res. 2012 Oct;26(10):2791-7. Mueller SM, et al. Multiday acute sodium bicarbonate intake improves endurance capacity and reduces acidosis in men. J Int Soc Sports Nutr. 2013 Mar 26;10(1):16.